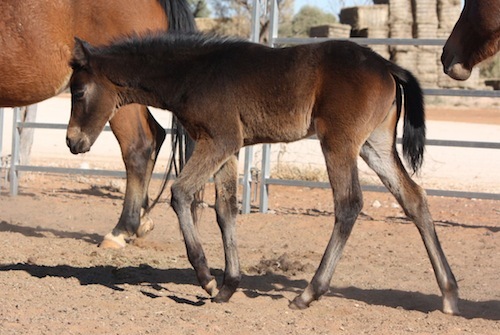 Showy, smooth-bodied filly with beautiful length of rein and huge movement. Very intelligent and showing natural working talent. 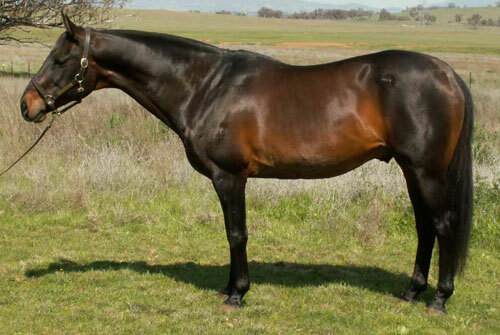 By the hugely successful CAPTAIN BARBADOS, sire of winners to Royal and National level and from a quality producing dam. 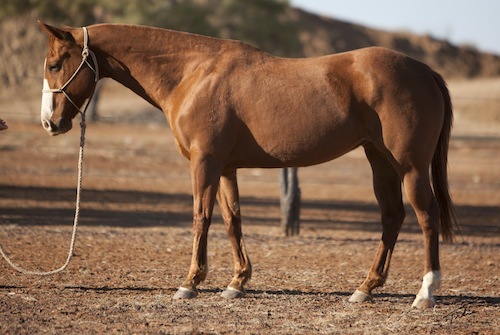 This lovely strong young gelding is a classic heritage type, sporting the deep, powerful hindquarter shared with his sire. 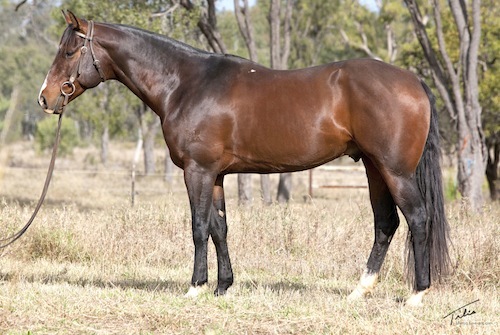 An intelligent, exceptionally athletic young horse, ICEWOOD CELT has already sold to a Polocrosse home to repeat buyers of CADABRA progeny. Keep an eye out for him on the field in coming years! 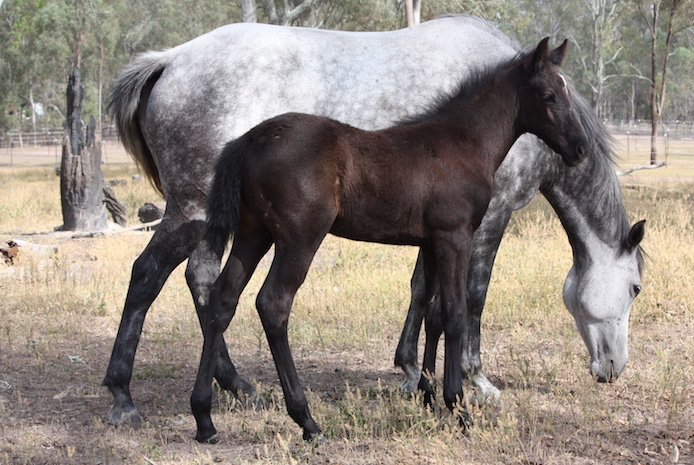 A strong and muscular filly by CADABRA (AUS) - HSH and a first foal for OAKS MISSEY. Her type and can-do temperament have her pegged as a cow horse already! 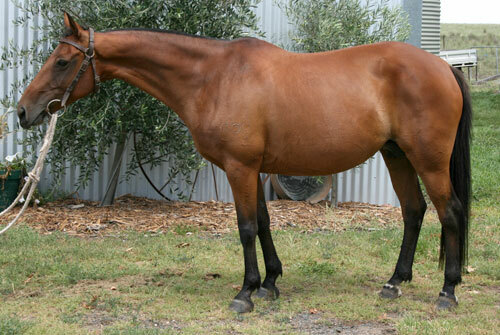 A feminine and leggy filly by CADABRA (AUS) - HSH and from the performed mare, Stewarts Fantasy. 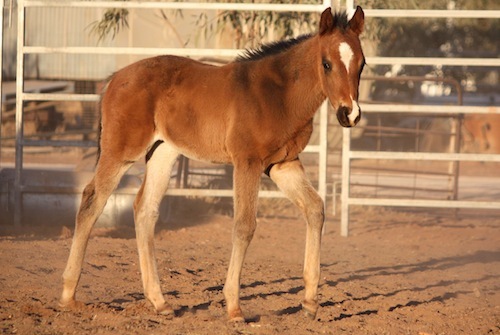 Maturing very nicely, this filly will be just as at home in the show ring as in the Campdraft arena. This home-bred combination is one we expect to tick all the boxes. Award winning mare? Check. Top quality sire? Check. Rock solid pedigree? Check. Brilliant baby? Here she is. The first Icewood foal by the well bred Soda Oriley. 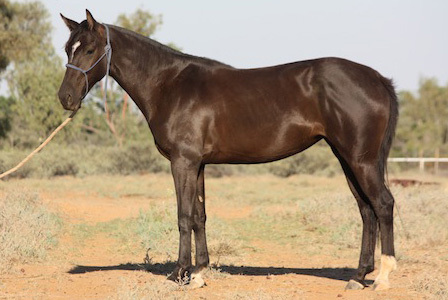 Oriley is a stallion competitive at the highest level of Australian Campdrafting, with progeny selling exceptionally well at major working horse sales (2012 Dalby ASH Sale - Soda Obingle sold for $19,500). Being out of our lovely mare, Sunda, this filly is a very exciting addition to our farm. 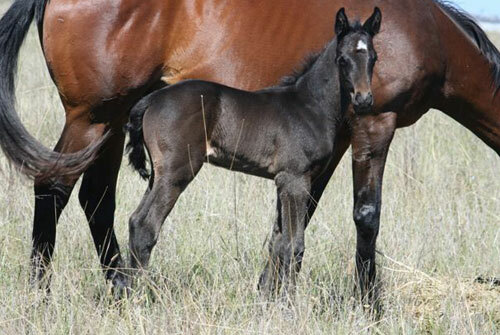 This lovely black filly is by Barry Johnson's Campdraft sire, Willdraft Accurate Acre and from the performed mare, Stewarts Fantasy. She is a well-grown, upstanding type with exceptional movement and some rockstar moves. 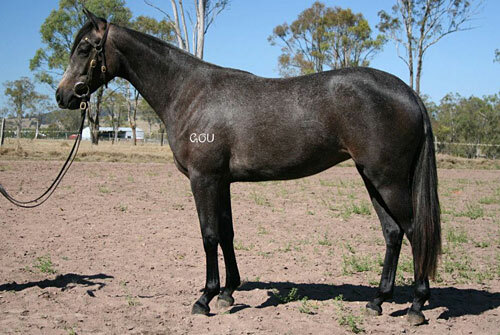 Fate sold to the first people to see her, repeat Icewood buyers in QLD. 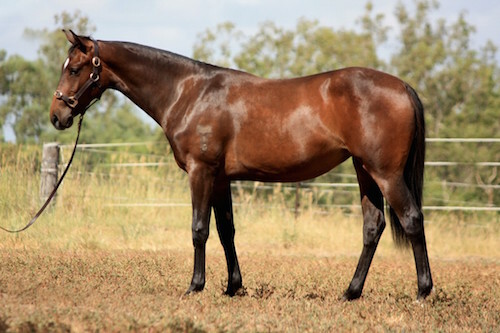 This gorgeous Cadabra filly was originally intended to be retained by Icewood, however private buyers were seeking a top quality filly and Sway was a perfect fit. 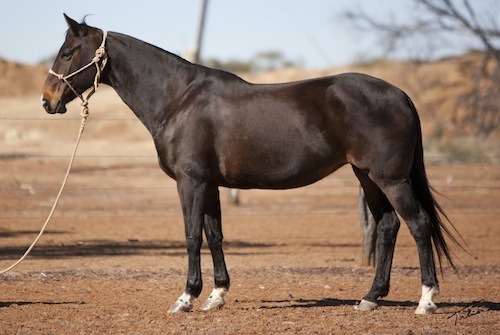 She is a typey, feminine filly and we believe she will be an exceptional show and campdraft prospect for her new owners. This cute little guy was purchased by one of our repeat clients earlier this year. So impressed with her current Cadabra gelding, she was eager to acquire another and Czar is already taking out ribbons in the show ring. 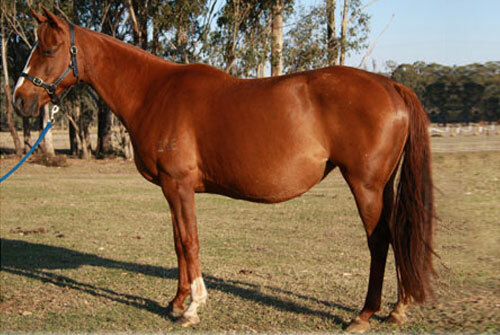 Cash is a solid gelding who shows his dam's Lindsay heritage. 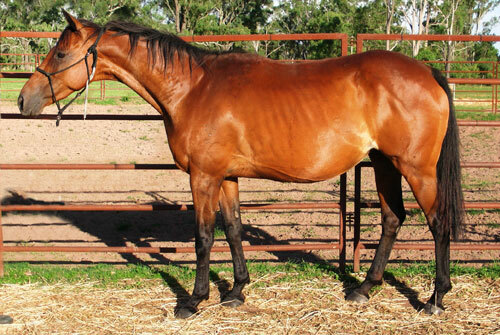 Strongly built and very athletic, Cash is a very sensible and quickly trained young horse. 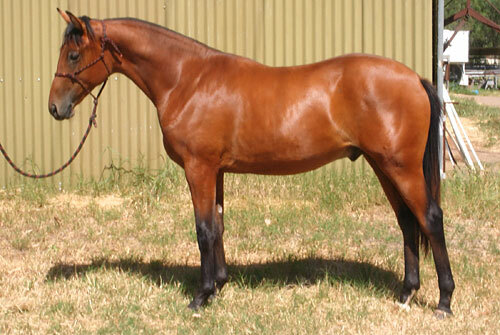 This smart Cadabra gelding has sold to a performance home in Central Queensland. 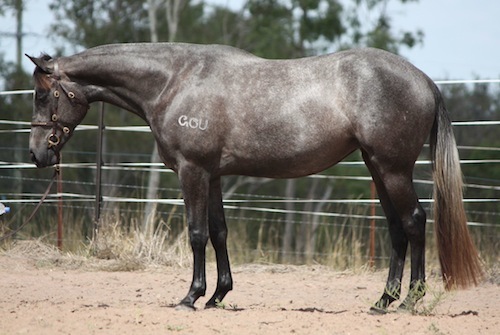 This athletic and brainy gelding has all the moves that "Top Gun" horses are known for. 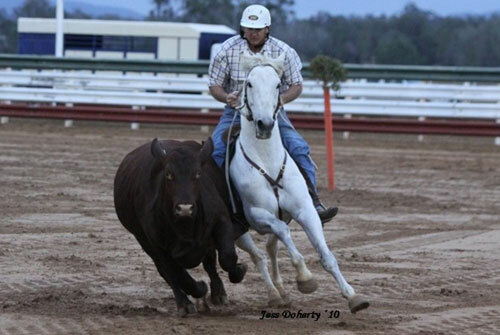 A nice horse that we hope will make a lovely challenge, show or campdraft mount.